The mission of Tulsa Ballet Center for Dance Education is to offer dance training of uncompromising quality. TBCDE is committed to foster appreciation and support for the art of dance through education and outreach. Tulsa Ballet Center for Dance Education (TBCDE) believes that the art of dance is rooted in the process of learning. Regardless of each aspiring artist’s destiny to become a performer or patron, each student deserves training of uncompromising quality. 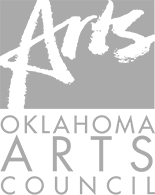 Tulsa Ballet Center for Dance Education offers professional training designed to urge every young dancer toward the harmony of the body, discipline of the mind and enrichment of the soul that is the core of the art of dance. 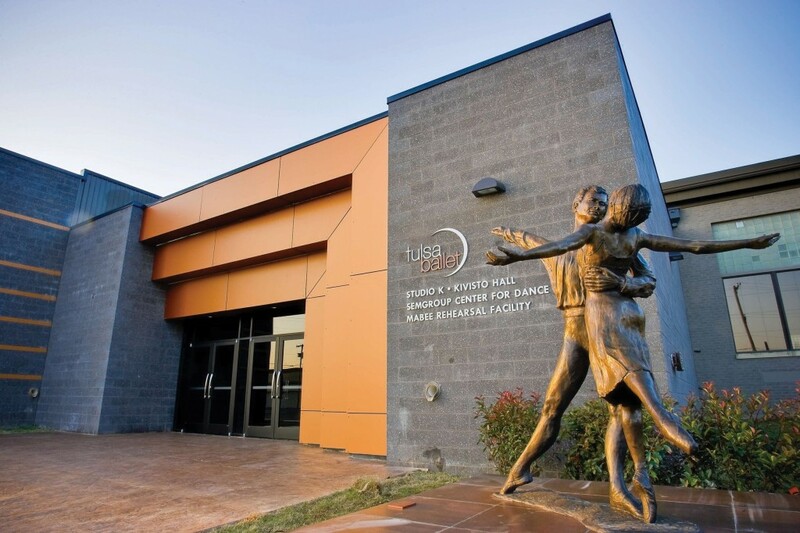 Ready to enroll in Tulsa Ballet Center for Dance Education? Please contact us at 712-LEAP or Enroll Today.